Ottawa SEO Services. Get Those 1st Page Rankings You Deserve! Why SEO Services for My Ottawa Business? Get ranked on the 1st page of Google fast with our proven SEO services Ottawa? You’ve heard the term “Google it” and you’ve probably Googled something. If you don’t find what you are looking for in the first page you probably give up on that search and edit your search terms. That’s exactly what your customers are doing when looking for your business. It is imperative that your business get to the top of the Google search page with SEO. How is that done? The process of getting your site and content to the top of the search engine result page (SERP’s) is called Search Engine Optimization (SEO). What our Ottawa SEO Services Include? This mix gives you the best shot at ranking for search terms that are relevant to your business and also backed up by real search data that suggest people are looking for you. Don’t forget, we measure everything with analytics. Transparency is everything to us and we prove our results. We’ve successfully help hundreds companies in Ottawa, Toronto, Montreal, Calgary and across Canada achieve search ranking ROI and we have the SEO case studies to prove it. 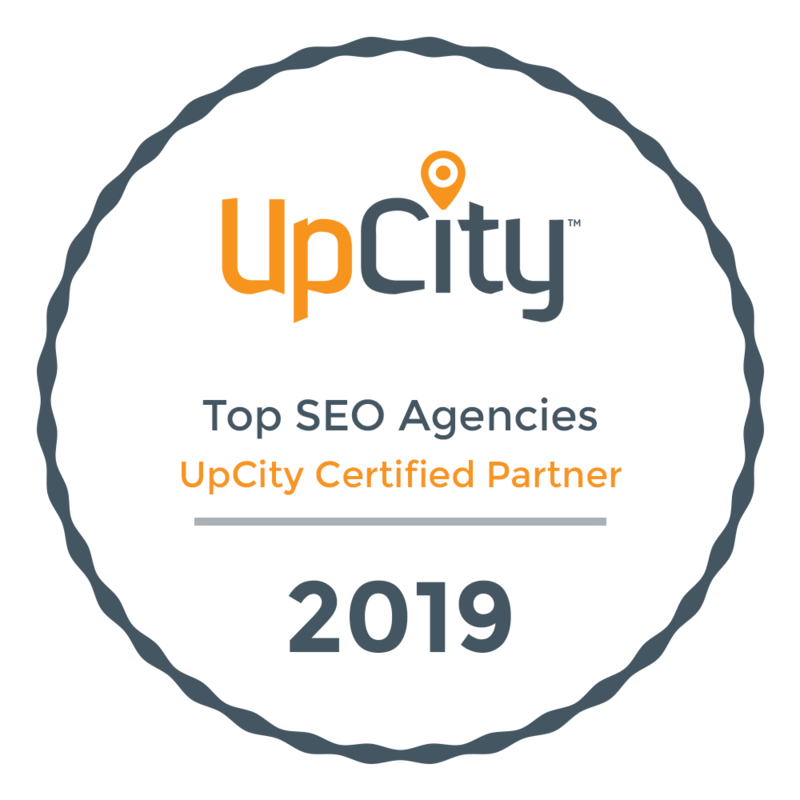 For more information on our Ottawa SEO services, contact us today and one of our Certified WSI Adaptive SEO Specialist will be happy to assist.